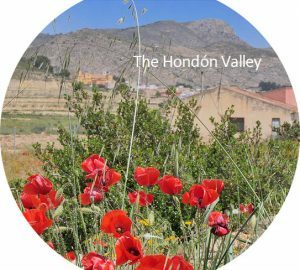 The Hondón Valley… A refuge! This quiet sanctuary is away from the pace, hassle and bustle of the world. 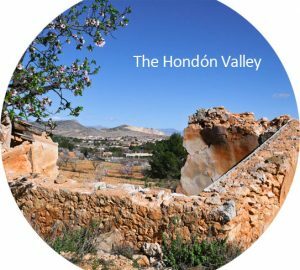 The Hondon Valley is a beautiful Spanish neighbourhood nestling in between the mountains and less than one hour’s drive from the golden beaches of the Costa Blanca beaches. As the early months of the year progress then other plants will follow suit when the early buds that have formed will turn into a blanket of foliage hiding the developing fruit of the vines which will be harvested, starting in September and on to the end of the year. In between this period, the fields of olive trees their crop will have matured and would have been gathered. Books by Percy W. Chattey. Percy is an author of award winning thrillers and the “Story Telling” series. 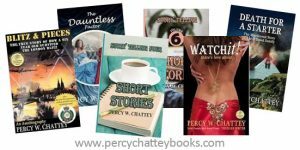 You can Percy Chattey’s books in paperback / Kindle here.